Amaircare Accessories - Replacement Accessories and Parts for Amaircare Air Purifiers. Amaircare Accessories There are 6 products. 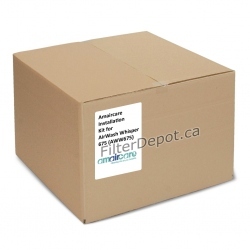 Amaircare Airwash Whisper 350 (AWW350) Installation Kit is Amaircare original installation kit for Amaircare Airwash Whisper 350 Central air purifier. Amaircare Airwash Whisper 675 (AWW675) Installation Kit is Amaircare original installation kit for Amaircare Airwash Whisper 675 Central air purifier. 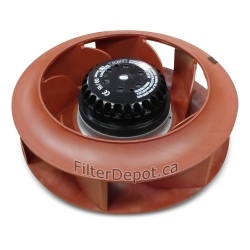 Amaircare Replacement Motor is Amaircare original OEM Motor-Fan assembly for Amaircare air purifiers. 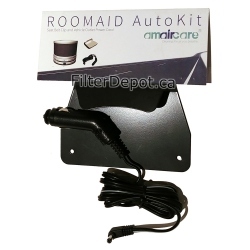 Amaircare Roomaid Mini Auto Kit is Amaircare original Accessory which helps turn Amaircare Roomaid Mini into an effective air purifier for cars, trucks, RVs, motorhomes, boats, trailers. 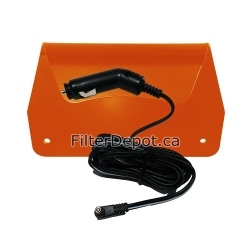 Amaircare Roomaid Auto Kit is Amaircare original Accessory which turns the Amaircare Roomaid into an effective air purifier for cleaning air in cars, trucks, RVs, motorhomes, boats, trailers.